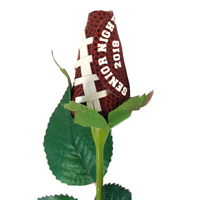 If you're looking for the perfect football senior night gift for players, parents, coaches, boosters, or fans, consider Football Roses. 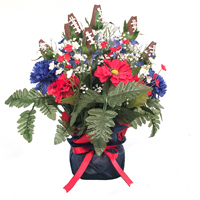 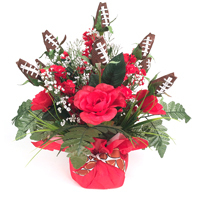 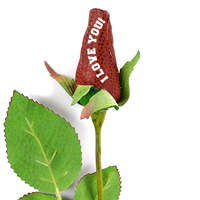 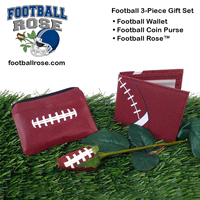 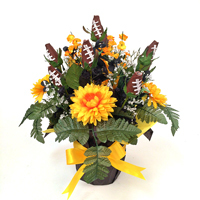 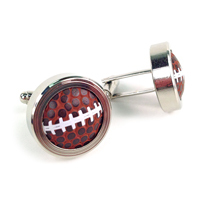 Football roses feature handmade petals from genuine football leather, so their unforgettable blooms last a lifetime. 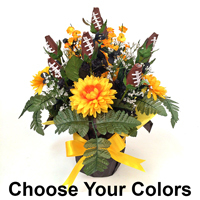 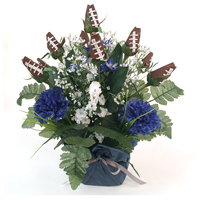 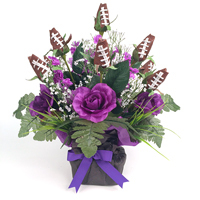 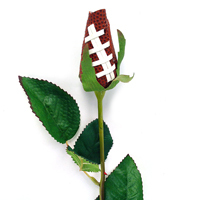 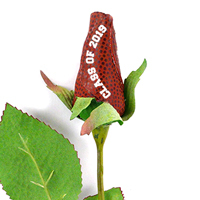 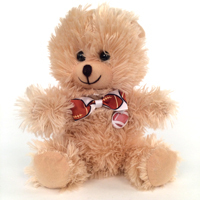 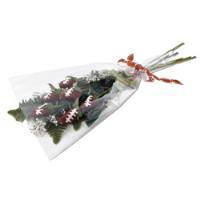 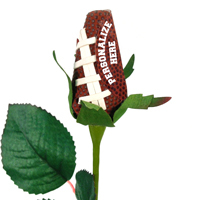 On football senior night, give the gift that shows you care with Football Roses.